As an ex serviceman i believe it is vitally important that causes such as Soldier On Australia exist to ensure there are pathways for returned service men and women to assimilate back into normal life after their enormous contribution for protecting our country and people. 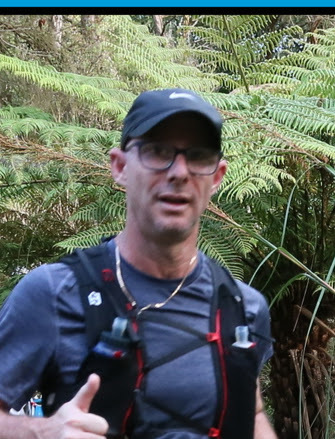 Over the next 3 months i will train for and then run the Great Ocean Road 60km ultra marathon on May 19 2019. I am aiming to fundraise $5,000 for Soldier On Australia. Life outside of the structure and rigour of the defence forces is a challenge all ex service people face. It is for that reason I wish to fundraise and give back to them through Soldier On Australia. The struggles I will face over the journey to running the Ultra Marathon are nothing compared to the struggles ex service men and women and their families face on a daily basis post their service to our country. Please donate to this worthy charity! Good luck for the run Michael, you 're amazing.